Mains electricity, gas, water and drainage. Gas fired central heating. 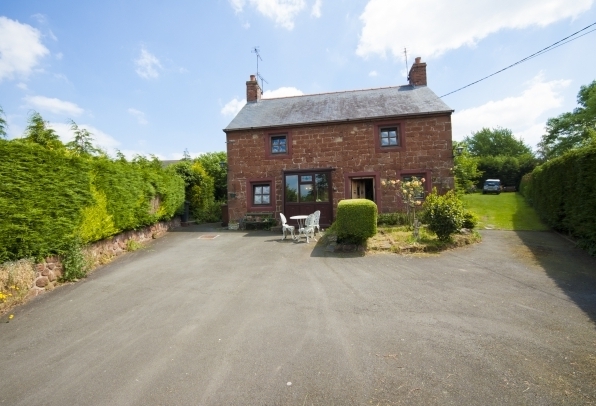 This 2 bedroom semi-detached cottage is built from local sandstone and is situated in the popular North Shropshire village of Ruyton-XI-Towns. The entrance door opens into the main reception room, which has an inset brick fireplace with log burning stove and wooden mantle and surround, with an open archway leading into an inner hallway. The hallway has both an under-stairs storage cupboard and a further large storage cupboard, with stairs leading to the first floor. From the inner hallway is the kitchen, having been fitted with a range of base and wall units with plumbing for both a washing machine and dishwasher. 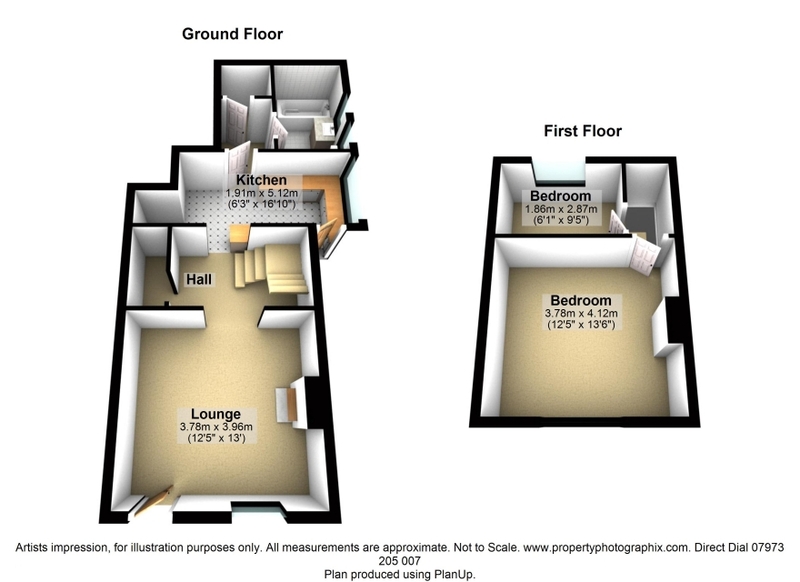 Off the kitchen is a useful utility area, and a downstairs cloakroom with WC, and a bathroom with bath and hand wash basin. 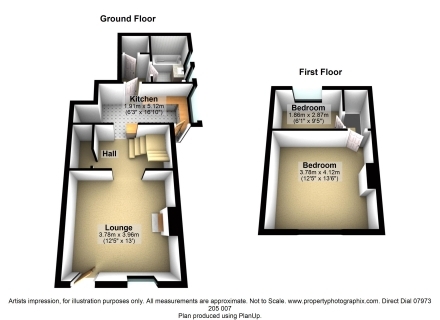 Upstairs are the two bedrooms, one double bedroom and one single bedroom. 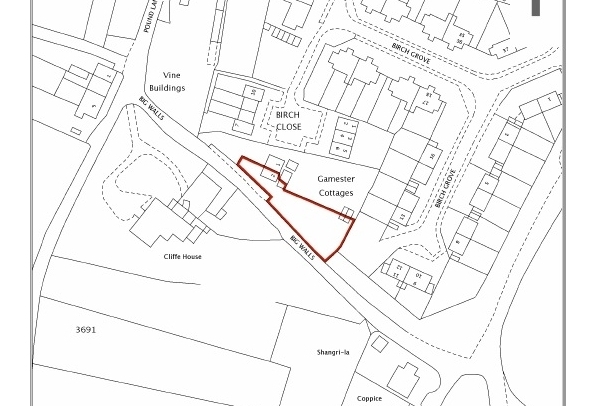 The front of the property is accessed via a tarmacadam driveway leading to an ample parking area, bounded by hedging to one side, with access to the rear of the property. 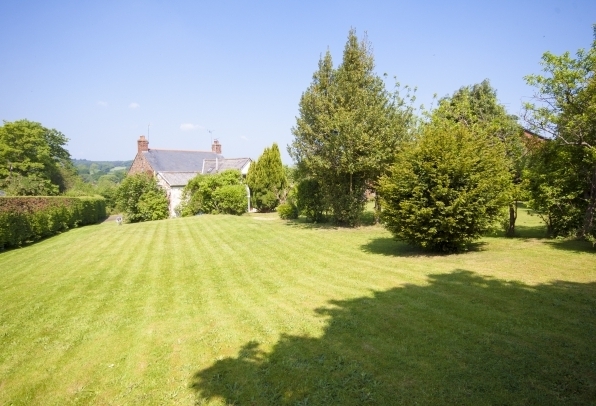 The extensive rear gardens are a particular feature of this property, having been largely laid to lawn with an abundance of mature trees and shrubs. The gardens are bounded by high hedging, providing plenty of privacy. 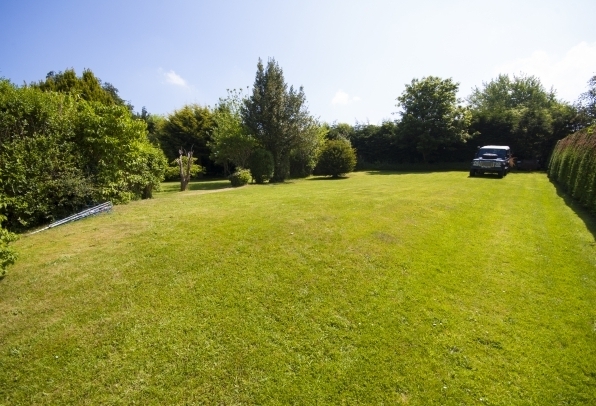 2 Garmster Cottages is located in the rural village of Ruyton-XI-Towns, near Baschurch. 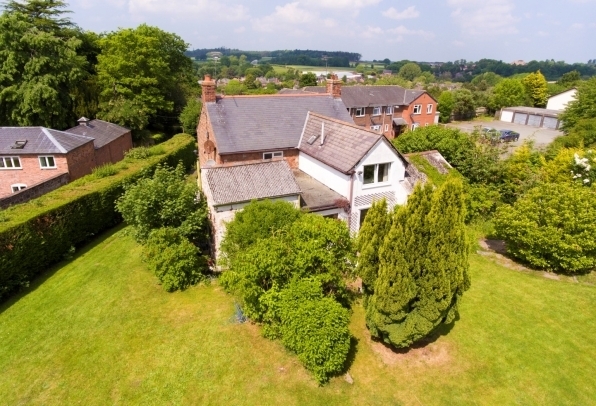 Ruyton-XI-Towns offers a variety of local amenities including a nursery, primary school and Preparatory School, public houses, post office and shop and Church. 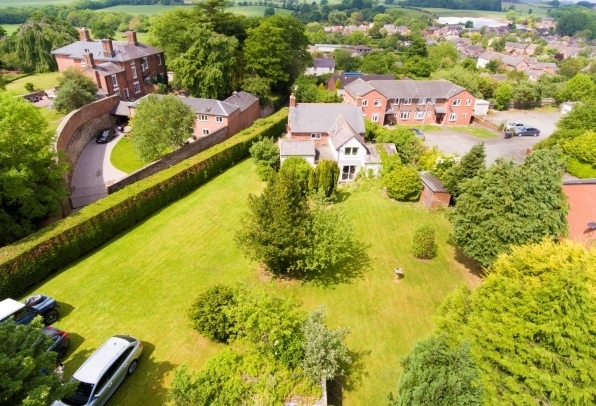 Shrewsbury and Chester are both within easy commuting distance, and the larger village of Baschurch, with its own secondary school, is only a short distance away.